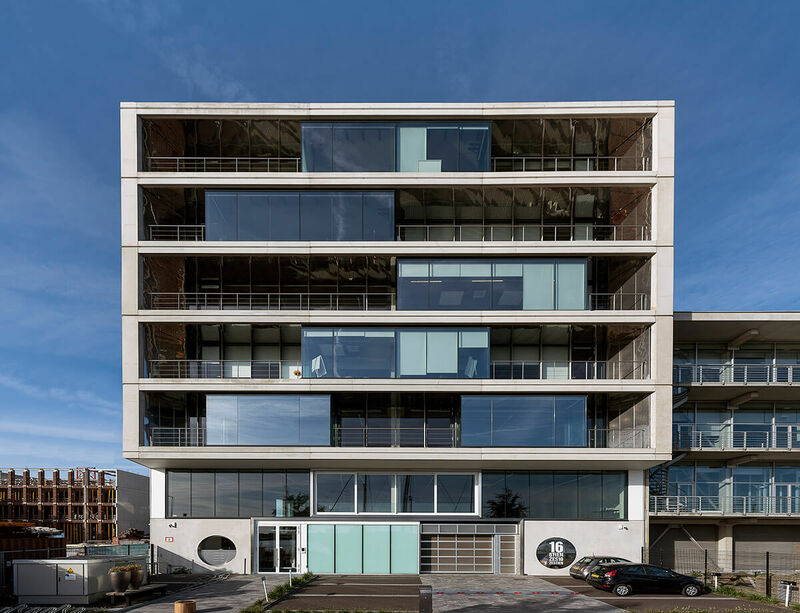 The 7.500 m² office building designed by TconcepT has been finalized and officially opened since the end of April 2018. 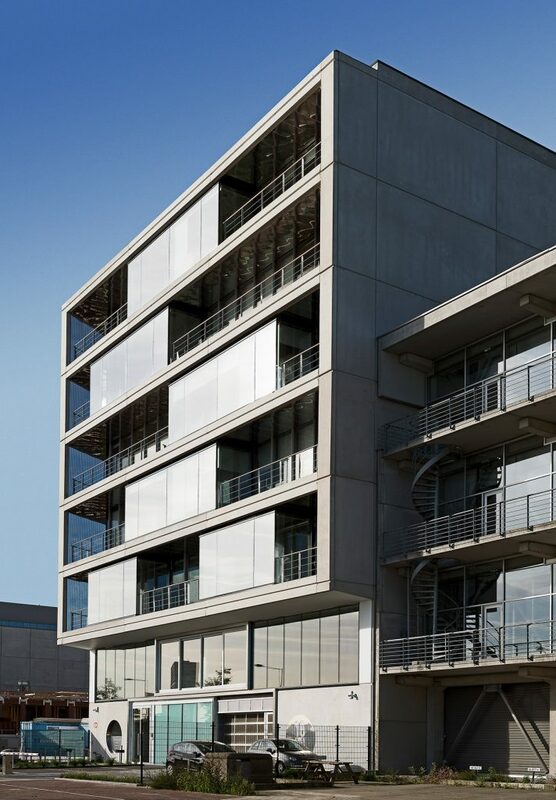 The office is located on the Danzigerkade in Amsterdam, overlooking the IJ. For more details about this project click here. Previous Post (p) Provast and TconcepT win the competition for the residential complex at the Startbaan in Amstelveen (The Netherlands).